Experience the cultural rebirth of the Baltic states, the magnificent imperial riches of St. Petersburg and the luminous “White Nights of Summer” on this remarkable six-country, eight-night Baltic Sea cruise. Enjoy a rare opportunity to hear enriching presentations by former President of Poland Lech Wałęsa and noted author and scholar Sergei N. Khrushchev, son of Soviet Union Premier Nikita Khrushchev. 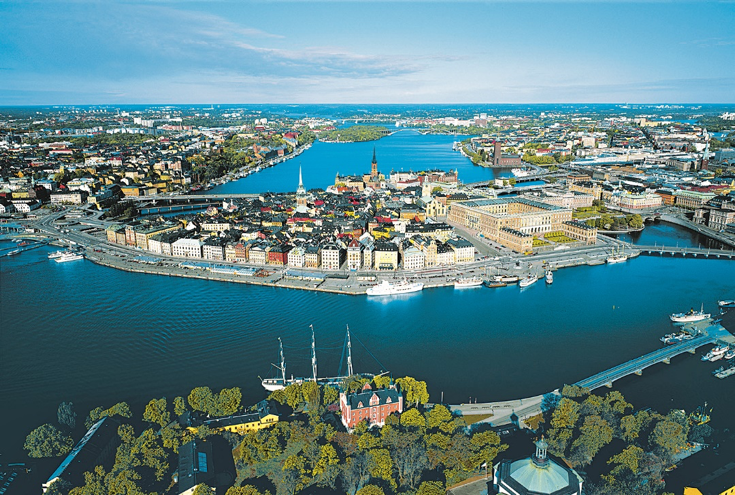 Cruise the Baltic Sea aboard the exclusively chartered, Five-Star Le Dumont d’Urville, from Copenhagen, Denmark, to Stockholm, Sweden, with an excursion included in every port. Immerse yourself in the historic epicenter of the Solidarity movement in Gda´nsk, Poland; revel in the medieval charms of Tallinn, Estonia, and Visby, Sweden, both UNESCO World Heritage sites; and discover the stunning architecture of cosmopolitan Helsinki, Finland. 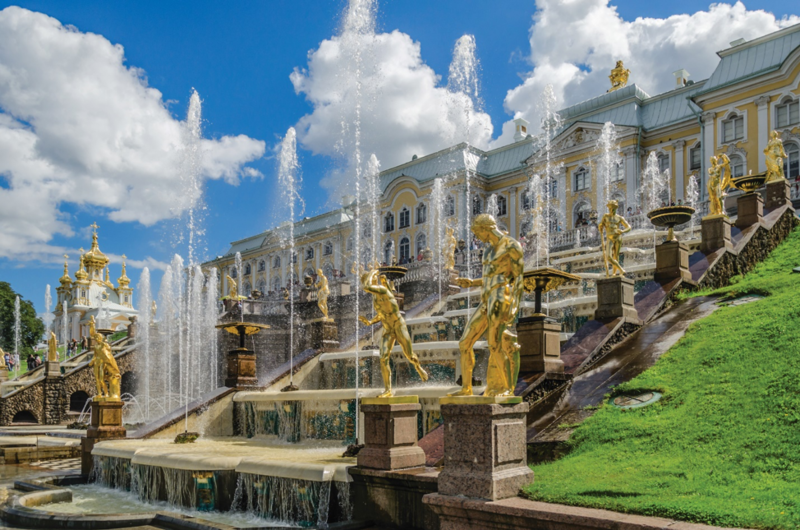 Enjoy two days exploring regal St. Petersburg, including a specially arranged early entry into the world-acclaimed State Hermitage Museum, a visit to Peter and Paul Fortress and an excursion to Catherine’s Palace and Petrodvorets, two UNESCO World Heritage sites. Wonders of Norway Pre-Cruise and Splendors of Stockholm Post-Cruise Options. Le Dumont d’Urville marks a new generation of Five-Star small ships, which combine revolutionary design and new standard of luxury for an unparalleled expedition cruising experience. In the spirit of history’s great explorers, Le Dumont d’Urville, launching in 2019, ventures where no ship has gone before, navigating remote destinations where authentic encounters with captivating cultures, spectacular wildlife and majestic scenery await you. Exclusive to the Ponant Explorers fleet is the extraordinary Blue Eye, a multisensory underwater observation lounge that incorporates bionic and biomimetic decor and technology to immerse you in the beauty of the ocean’s ecosystem. Observe fascinating marine life, from melodic whales and graceful dolphins to majestic sea turtles and translucent jellyfish through the large subaquatic windows, enhanced by underwater illumination that runs the length of the ship. Digital screens and the specially designed global listening system relay the sights and sounds beneath the surface of the ocean. The newest addition to Ponant’s “Clean Ship” fleet, a rare designation among ocean-cruising vessels, the ship is energy efficient and eco-friendly, protecting fragile marine ecosystems while providing a safe and comfortable voyage. Le Dumont d’Urville includes 92 elegant Five-Star Stateroom and Suites, each featuring a private balcony. Grand Deluxe Suites have a bay window and spacious private terrace. Accommodations offer two twin beds or one queen bed, individual climate control and luxurious hotel amenities. Former Polish President and Nobel Peace Prize Laureate Lech Wałęsa. Scholar and author Sergei Khrushchev, son of Soviet Union Premier Nikita Khrushchev. 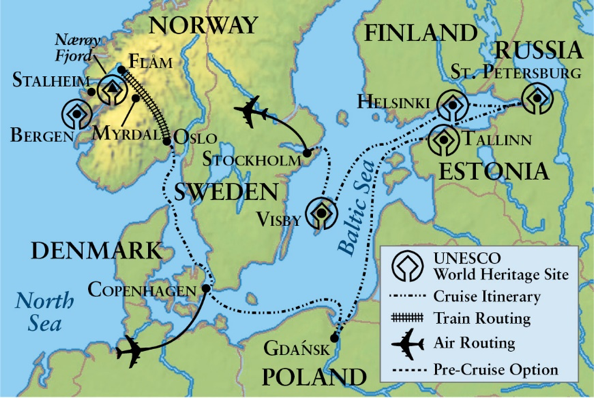 Eight-night cruise from Copenhagen, Denmark, to Stockholm, Sweden, featuring port calls at Gda´nsk, Poland; Tallinn, Estonia; St. Petersburg, Russia; Helsinki, Finland; and Visby, Sweden. Tour of the storied port city of Gda´nsk, including its historic Lenin Shipyard and Old Town. Walking tour of Tallinn’s historic and medieval quarters, a UNESCO World Heritage site. 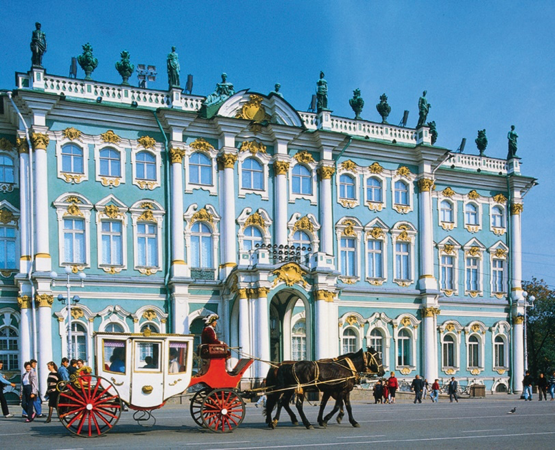 Specially arranged, early entry to St. Petersburg’s world-renowned State Hermitage Museum, a UNESCO World Heritage site. Excursion to two UNESCO World Heritage sites—Peter the Great’s Petrodvorets and Catherine the Great’s Palace in Pushkin, featuring the acclaimed Amber Room—including a lunch of traditional Russian specialties. City tour of Helsinki featuring a visit to Temppeliaukio Church and a view of the old fortifications of the UNESCO World Heritage site of Suomenlinna. Walking tour of the UNESCO World Heritage-designated Visby, a historic former Hanseatic city on the island of Gotland. Group visa is included for excursions in Russia. Optional Russian folklore performance in St. Petersburg available at additional cost. Automatic $250,000 usd flight insurance policy for each participant ticketed on flights by Gohagan & Company. Immerse yourself in majestic Norwegian landscapes and traditional Scandinavian culture on this unique and exclusive five-night journey from Bergen to Copenhagen. Tour the historic city of Bergen, including Bryggen (the old wharf), a UNESCO World Heritage site, and visit Troldhaugen, the home of famed composer Edvard Grieg. 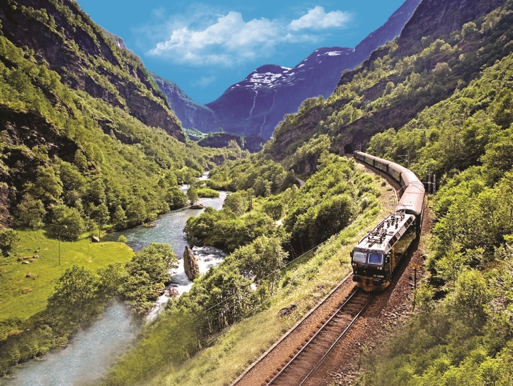 Travel on the legendary Flåm Railway, one of the “most scenic train rides in the world,” through pristine fjordlands, passing snowcapped mountains, cascading waterfalls and alpine lakes. Cruise by private ship in spectacular Nærøy Fjord, a UNESCO World Heritage site, see the highlights of vibrant Oslo and enjoy an exclusively chartered cruise along Copenhagen’s idyllic canals. Accommodations are for four nights in comfortable hotels, including the historic Stalheim Hotel, and one night aboard an award-winning Seaways ferry. 17th-century war ship in the world. Accommodations are for two nights in the ideally located Sheraton Stockholm Hotel. Pre- and Post-Cruise Options are available at additional cost. Details will be included with your reservation confirmation.